In The Market For A New Computer or System? The technicians here at Brew City PC know the details of the technology that is available today. During a complimentary consultation our techs will listen to your needs, gather any necessary information, and offer the very best advice we can on the equipment you need. No matter if you are in search of a new computer, server, workstation, laptop, or tablet we have a solution to help you that fits your budget. Brew City PC has partnered with both Dell and Lenovo, both industry leaders of Business Class systems, to sell systems that are of the highest quality and reliable. Desktop computers are still an integral part of any business. 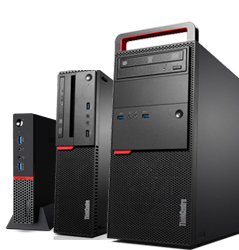 We offer business class systems from both Dell’s Optiplex line and Lenovo’s ThinkCentre line. These business class systems are built to last with quality components to keep them running 24/7, 365. All our Business Class systems come pre-loaded with Windows 7 Professional or Windows 8 Pro so they are ready for instant deployment on your domain. Prior to delivery Brew City PC also makes sure they are ready for use by installing Windows updates, however we can also deliver your new system turn-key ready by installing your business software, and migrating all your important files. Contact us to get your new computer today. Businesses continue to become more mobile than ever, and to stay efficient you need to integrate high quality laptops and ultrabooks. Both Dell’s Latitude series and Lenovo’s world renowned ThinkPad line are up to the challenge. Both lineups offer laptops in a variety of screen sizes and features to fit anyones needs. All systems come pre-installed with Windows 7 Professional or Windows 8 Pro. Docking stations are available on many models as well. 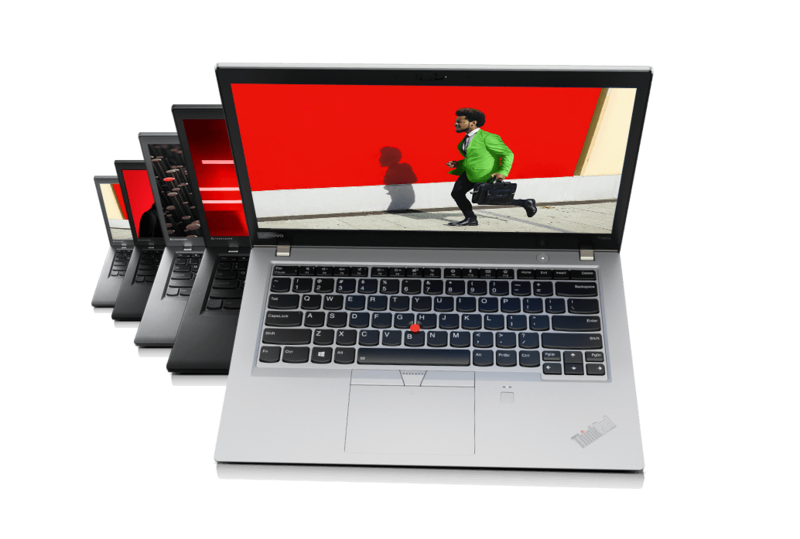 When looking at Ultrabooks, you can’t beat Lenovo’s lineup that includes the: Thinkpad X1 Carbon, Thinkpad Yoga, and Thinkpad Helix. These thin & light systems offer the utmost in terms of power, flexibility, extended battery life and overall features. You know the tell-tale signs that you need a new server. 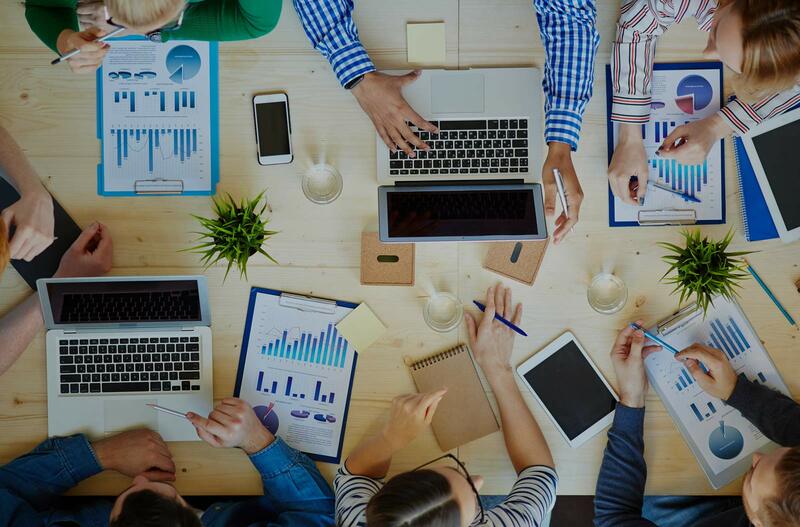 You’ve reached that point where your existing hardware is bogging down under its workload, unable to handle the demands of your growing business. Its better to replace it now, then let you down in the near future. Or maybe your business doesn’t currently have a server. Perhaps you’re used to a more ad hoc network, sharing files using shared folders and mapped drives. This can work for some micro-sized businesses – at least for a while – but wouldn’t it be nice to have your critical files organized on a network share and protected by a daily backup? Gain the ability to control who could access which files and who couldn’t. All these benefits and so much more become available to you and your business with even an entry-level server. Both Dell’s PowerEdge and Lenovo’s ThinkServer line offer a wide selection of server options to fit your particular use and company. Work with one of our qualified server technicians to customize the perfect solution for you business application. We will discuss a number of available options, answer all your questions, order your equipment, and plan the entire server implementation.